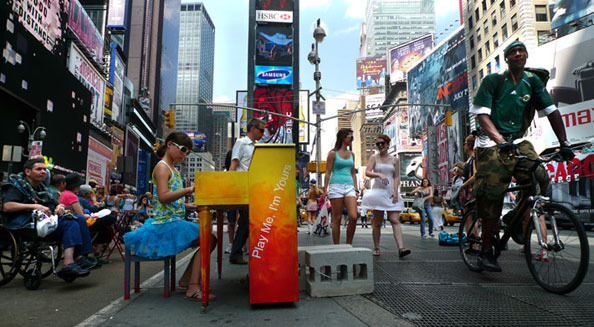 ‘Play Me, I’m Yours’ was first commissioned in Birmingham, UK in 2008. 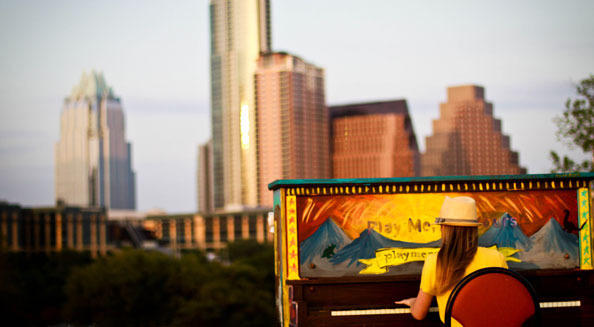 With 15 pianos located across the city for three weeks it is estimated that over 140,000 people played or listened to music from the pianos. 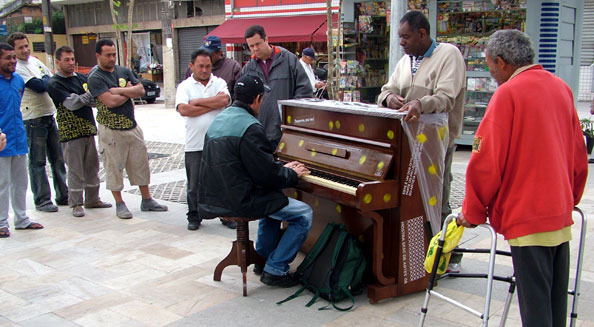 Since then more than 1900 street pianos have been placed in 60 cities, which have been played and listened to by more than 10 million people worldwide. 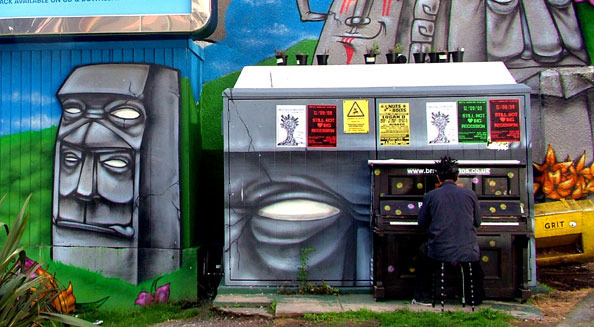 Each new city that commissions the artwork becomes part of this growing international legacy. 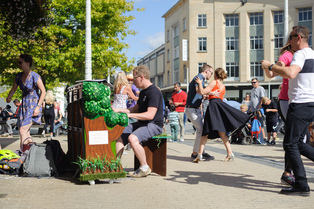 Play Me I’m Yours generally is presented in a city for 2-3 weeks, after which time many of the pianos are donated to schools and community groups within the area. Play Me I’m Yours has been presented as a high profile event for many organisations around the globe, including the Pan Am Games, 2010 European Capital of Culture, LA Chamber Orchestra, San Jose Biennial, Sydney Festival, City of London Festival, Faculty of Music at University of Cambridge and Barcelona’s Maria Canals International Music Competition. We are currently in discussion with over 20 cities who are interested in commissioning and presenting the artwork in 2019 and 2020. 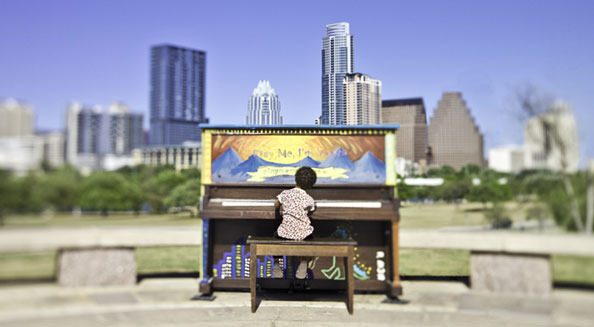 Disrupting peoples’ negotiation of their city, Street Pianos are designed to provoke people into engaging, activating and claiming ownership of their urban landscape. 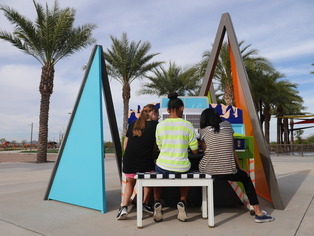 Like a musical equivalent of Facebook, the street pianos together with this website, provide an interconnected resource for the public to express themselves. 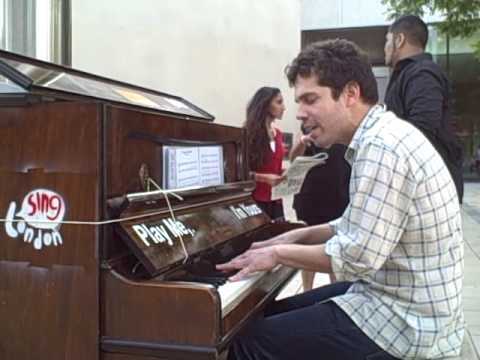 The street pianos have also enticed many hidden musicians out of the woodwork. 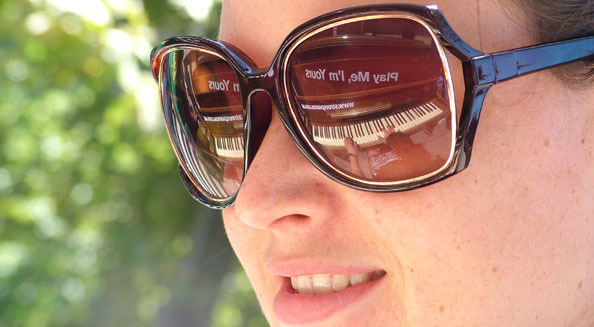 It has become apparent that there are thousands of pianists out there who don’t have regular access to a piano. 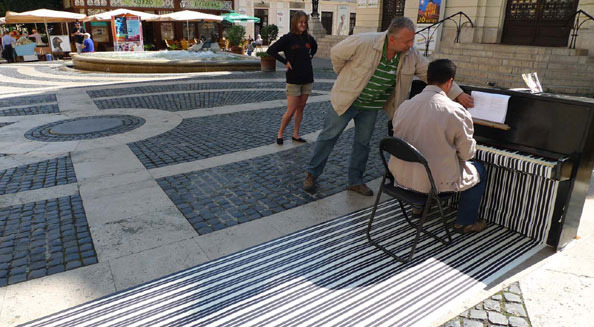 ‘Play Me, I’m Yours’ provides access to this wonderful musical instrument and gives musicians the opportunity to share their creativity by performing in public. 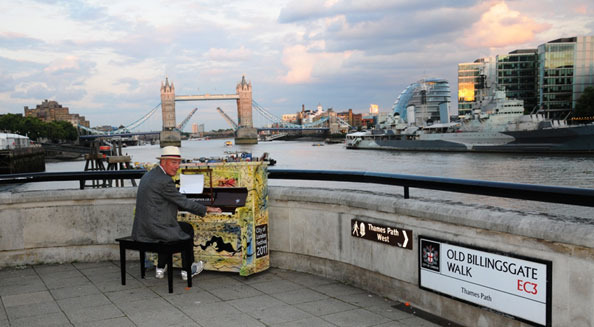 In cities like London, hundreds of perfectly good, working, second-hand pianos get thrown away each year. 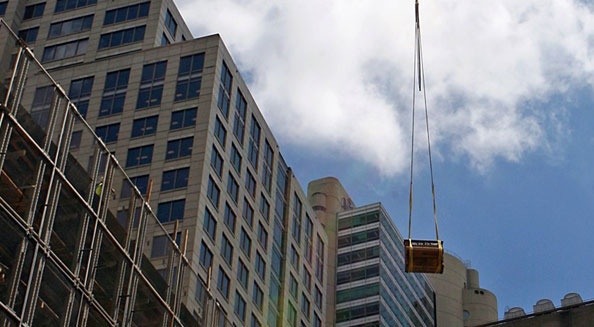 Luke Jerram transports dozens of these pianos annually, to countries where the instrument is rare and more valued, for the public to enjoy. Such a simple concept that brings out the best in people. It reminds us of the strange and beautiful things that can happen in everyday life. 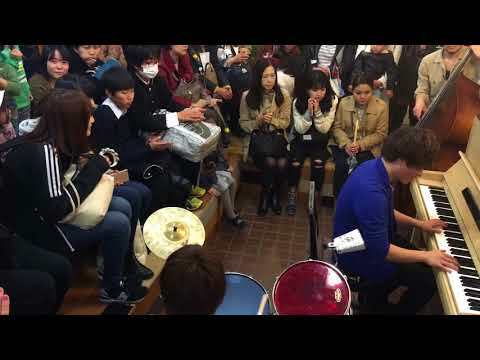 I had one of the most memorable experiences of my life playing beneath the Sacré Cœur, Paris on an old upright piano for a few hundred people. 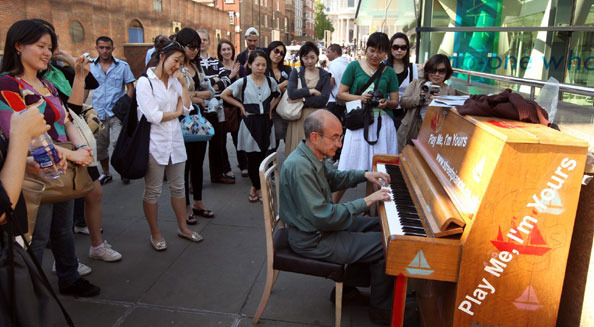 Each city has a unique website where the public upload and share their films, photos and stories of their interaction with the pianos, for example www.streetpianos.com.au. 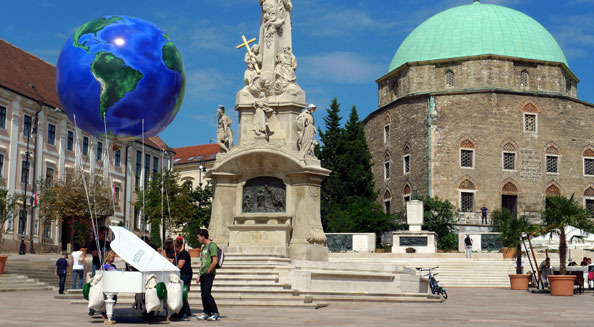 Each website acts as one of the legacies of the project, providing a means for the public to communicate with one another on a local level, but also within an international arena with people from all over the world. 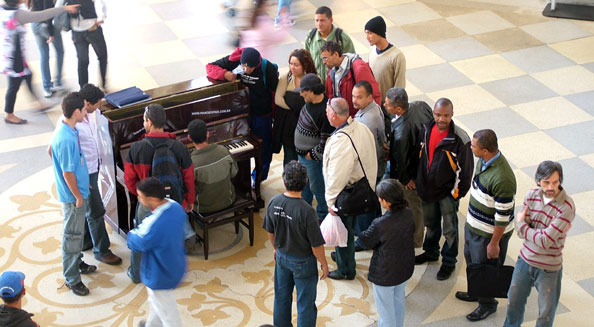 The websites help to connect the different communities, providing maps of each cities’ piano locations and promoting special events. All content on the website is created and uploaded by the public. 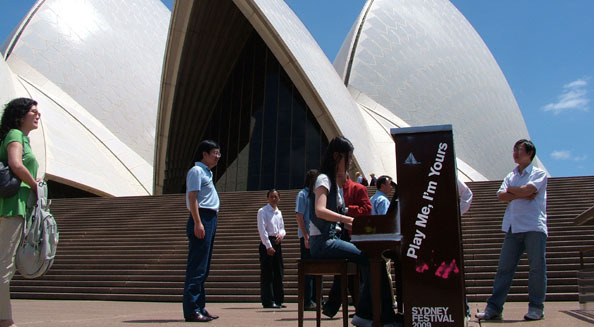 ‘Play Me, I’m Yours’ has exceptional reach as a major piece of public art, with the story of the artwork being told by journalists around the globe – see press coverage for more details. 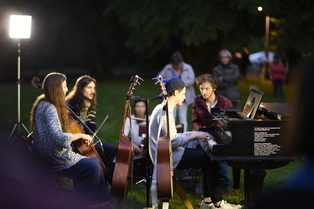 The team at the Arts Centre Melbourne have created an amazing film evaluating Play Me, I’m Yours Melbourne 2014 (see below) and they also produced an online book that evaluates the project which you can view here. Press Area: click here to download free high resolution images. Bring Play Me, I’m Yours to Your City! 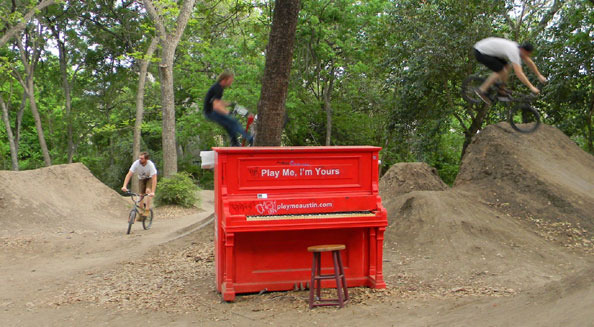 Play Me, I’m Yours is managed and promoted by the author of the artwork, artist Luke Jerram. If you would like to discuss commissioning the work please contact us. 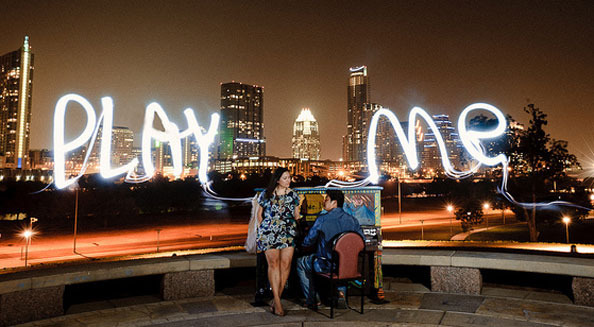 We look forward to speaking with you about bringing ‘Play Me, I’m Yours’ to your city.